Hallowell, Maine – October 17, 2017 – Blue Marble Geographics (www.bluemarblegeo.com) is pleased to announce the immediate availability of version 19 of the Global Mapper Software Development Kit (SDK) along with the accompanying LiDAR Module SDK. Released in conjunction with the desktop version of the application, this powerful developer’s toolkit shares many of the software’s functional enhancements and performance improvements. Among the highlights of the version 19 release are a significant expansion of the built-in online data services for the U.S. and Canada; support for importing and exporting several file formats including KML and GPX when creating a simulated fly-through recording; and improved recognition and reclassification of ground points in LiDAR and other point cloud datasets. 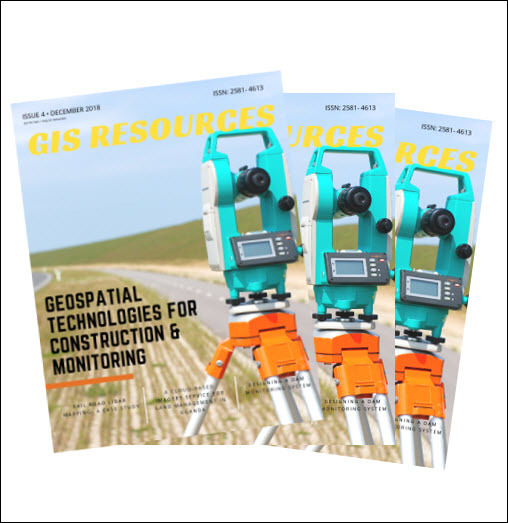 For over two decades, Blue Marble’s affordable, user-friendly GIS software has been meeting the needs of hundreds of thousands of satisfied customers throughout the world. Users come from all industries including software, oil and gas, mining, civil engineering, surveying, and technology companies, as well as government departments and academic institutions. 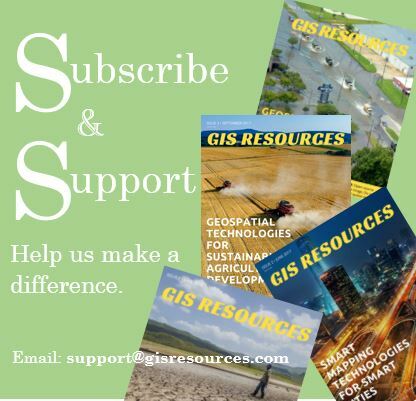 Version 19 of the desktop version of Global Mapper, which was released in early October, introduced numerous new and upgraded capabilities throughout the application. While many of these enhancements, such as improved window docking and map linking, focus on the user interface in the desktop application, a lot of work has also been done to improve the core data processing capability of the software, which benefits the SDK. In response to countless user requests, the availability of streaming datasets has been significantly expanded in version 19. Built-in Web Map Services are now included for all U.S. states and many Canadian provinces. The fly-through recording process has also been enhanced and now supports several common spatial formats that can be used to define the simulated flight path or that can be exported with the flight parameters embedded. These include KML, GPX, and ASCII text formats. For LiDAR Module SDK users, the detection and reclassification of ground points has been improved, especially in urban areas. A new maximum building width setting reduces the incidence of buildings being erroneously identified as ground. Also new in the LiDAR Module SDK is the option to grid a point cloud based on color values resulting in a raster orthoimage layer.